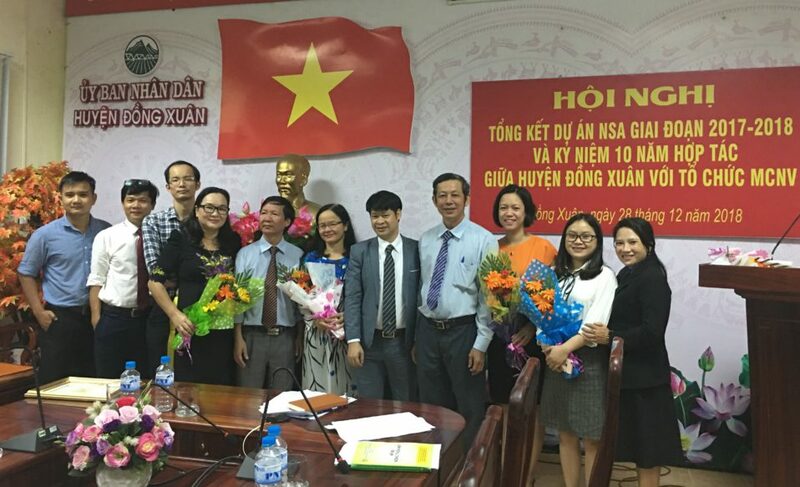 On morning of September 9 2017 in Dien Bien Phu city, the Medical Committee Netherlands-Vietnam (MCNV) cooperated with the Department of Education and Training (DOET) of Dien Bien province organized a workshop to introduce the new book “Education in sexual and reproductive health and rights (SRHR) for high school students”. 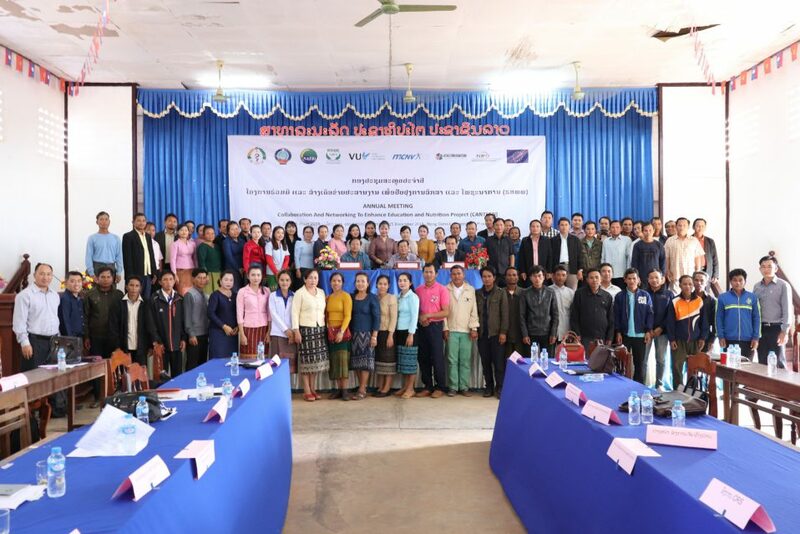 The workshop gathered representatives who were teachers and officials of 31 high schools in Dien Bien. 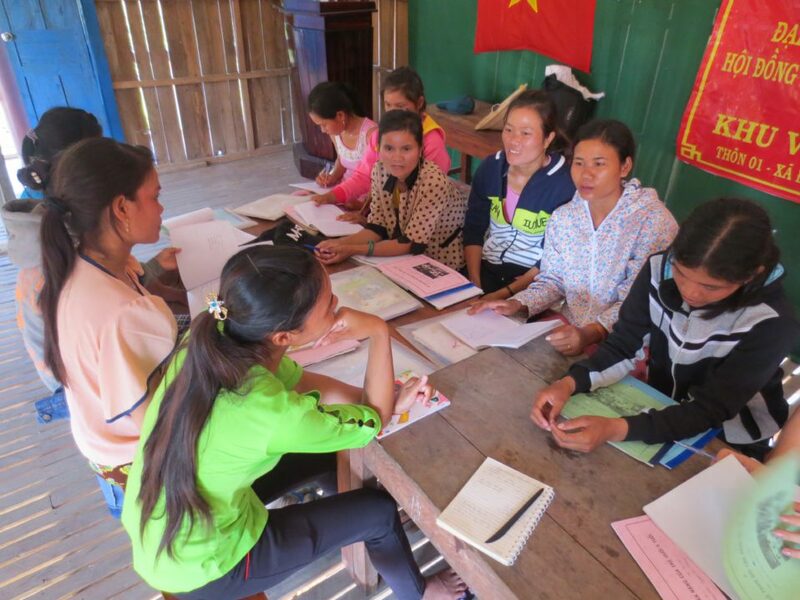 The book was one activity in the project “Enhancing communication in SRHR education for high school students in the mountainous area of Dien Bien”, which was supported by MCNV. 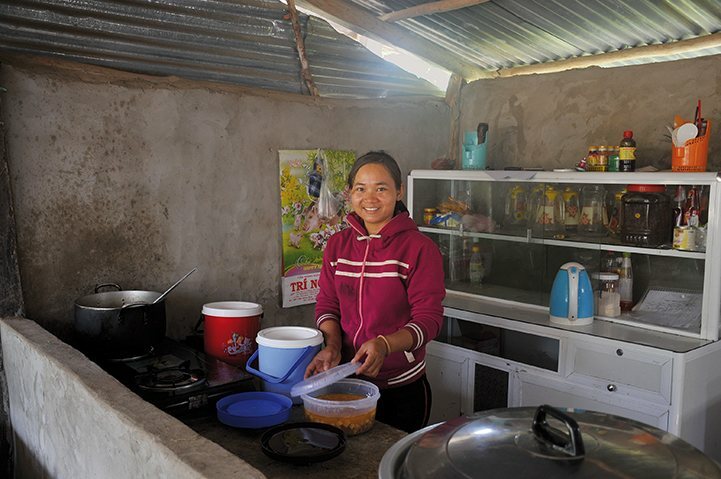 The book compiling and production were made in one and a half year, with the contribution of five high school teachers in Dien Bien, two staff members of MCNV; and a doctor from the Hanoi National University of Education. The ultimate goal of the project was to improve teachers’ awareness on SRHS, help them understand more correctly about the issue and then can teach their students better, especially ethnic minority school girls. 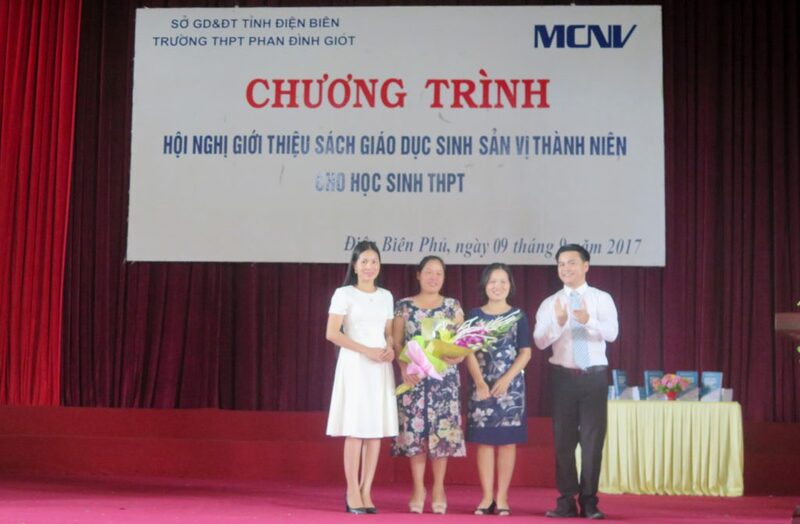 According to Dr. Thanh Xuan Nguyen, deputy director of the Ministry of Education and Training, Dien Bien province, the book was a pioneer in the SRHR field, which contained much good knowledge on SRHR for high school students at ages 15 to 18. 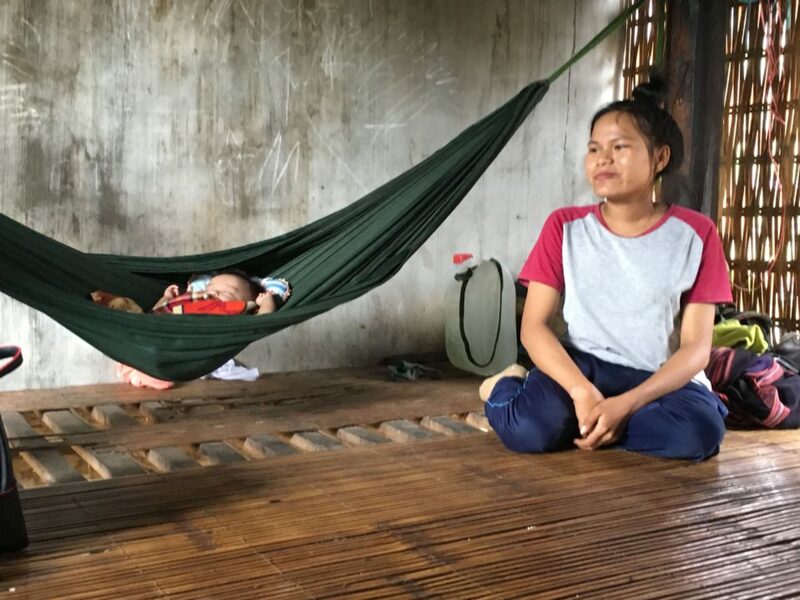 The document also had its scientific value, which could be used as a source of reference for researchers, educators, and teachers who care about SRHR. On this special occasion, more than 400 copies of the book were given to high school teachers in Dien Bien. In three years, from 2015 to 2017, the project has also developed many activities, including building capacity in SRHR for high school teachers, improve students’ kowledge about SRHR, and running the club “Our Ages” which is a platform for students to share their stories and experience of SRHR.